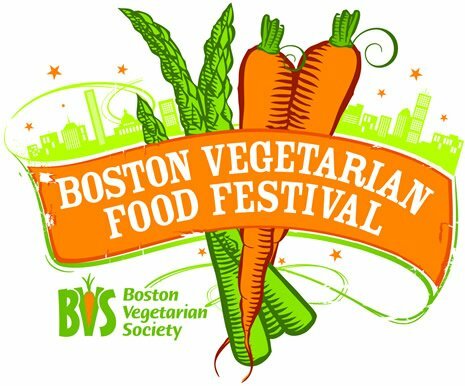 The Boston Vegetarian Society is presenting the 16th Annual Boston Vegetarian Food Festival on Saturday, October 29, and Sunday, October 30, at the Reggie Lewis Athletic Center in Boston. 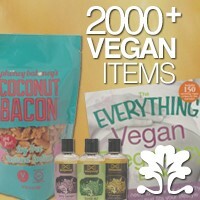 This celebration of vegetarian food brings together natural food providers, speakers, and chefs in an effort to educate people about vegetarian living. Hope you can make it!